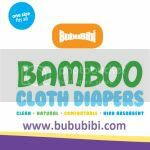 BubuBibi - www.bububibi.com - Bamboo Cloth Diapers: Unable to attend The Cloth Diaper Change on April 23, 2011? Everything is online now... why not this? Unable to attend The Cloth Diaper Change on April 23, 2011? 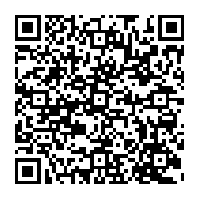 Everything is online now... why not this? Some of you probably have plans before you found out about the Cloth Diaper Change. But like myself, I couldn't register in time, so, I didn't get a place and the next one was a little too far. Like I just posted in my previous post, I see my kids through the computer each week, thanks to technology, guess what, you can now attend the change ONLINE!!! Sweet! Thanks for sharing - I'm going to check out the link.. I we could have made it to one of the sponsored locations today!